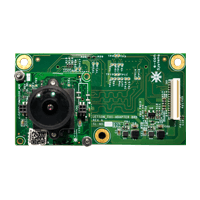 e-CAM31_TX2 is a 3.4 Mega pixel 4-lane MIPI CSI-2 liquid lens Auto focus camera board for NVIDIA® Jetson TX2 developer kit and it is also compatible with NVIDIA® Jetson TX1 developer kit. 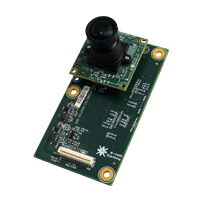 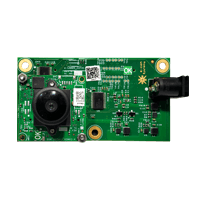 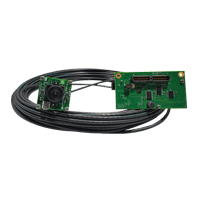 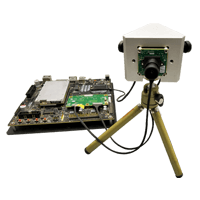 This camera is based on 1/3 inch AR0330 CMOS Image sensor from ON Semiconductor® with 2.2 µm pixel and A-Pix™ technology and an integrated high performance image signal processor (ISP). 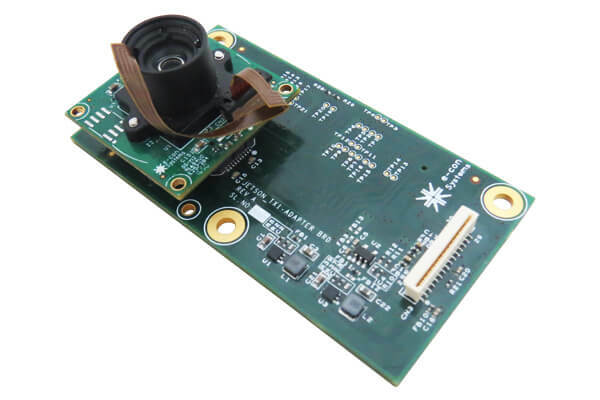 This S-Mount (M12) liquid lens camera enables autofocus with no mechanical moving part like VCM (Voice Coil Motors) will increase the lifetime and has an ability to focus and refocus in a matter of milliseconds. 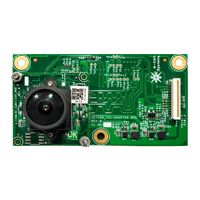 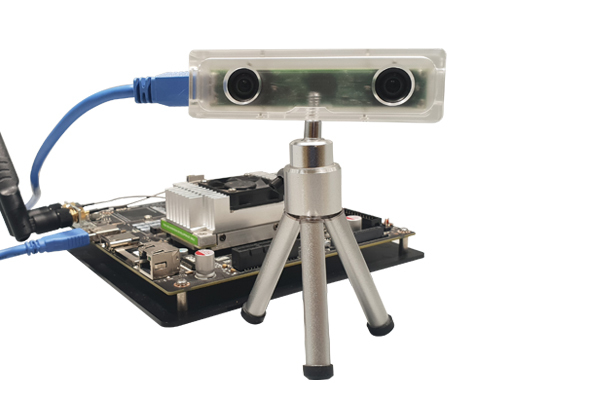 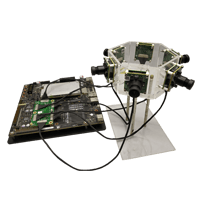 This camera can be directly connected to camera connector(J22) on the NVIDIA® Jetson TX2 developer Kit. 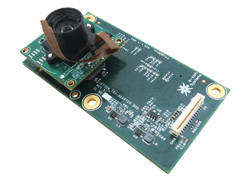 e-CAM31_TX2 is exposed as a standard V4L2 device and customers can use the V4L2 APIs to access this camera and control the same. 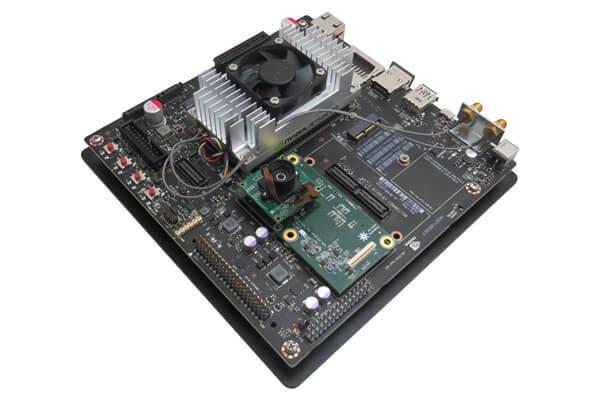 Note: Seperate software delivery package for NVIDIA® Jetson TX2 and TX1.